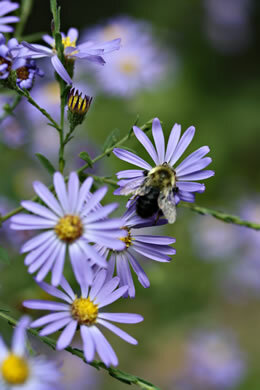 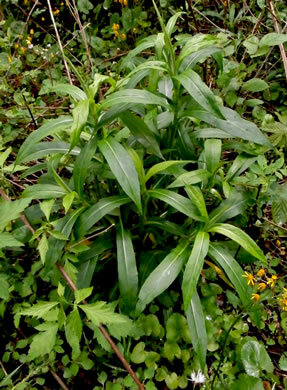 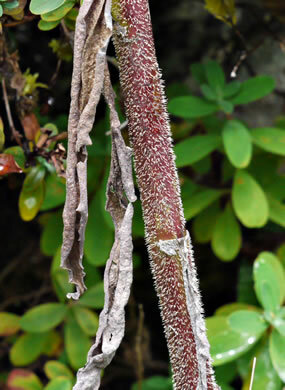 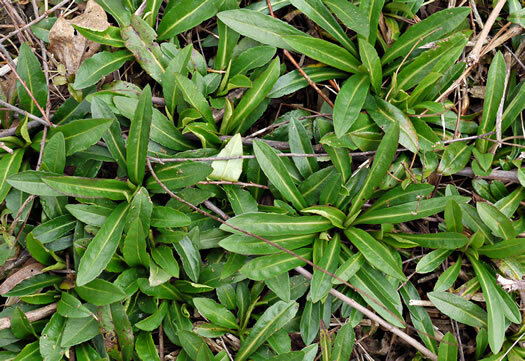 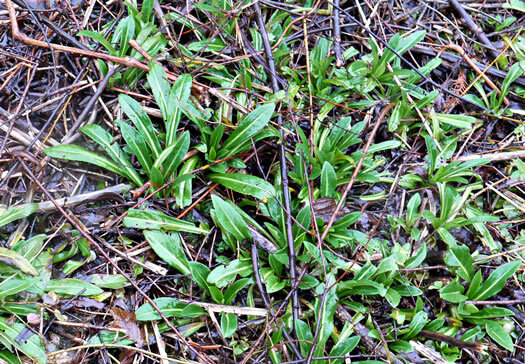 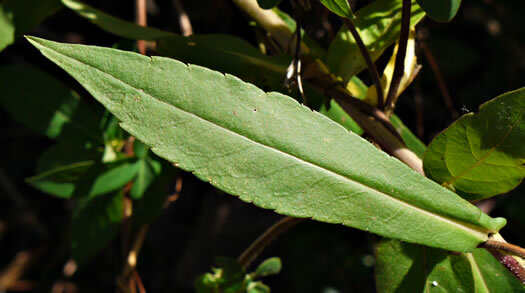 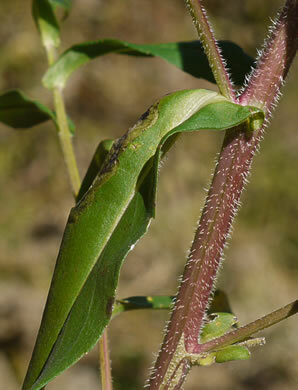 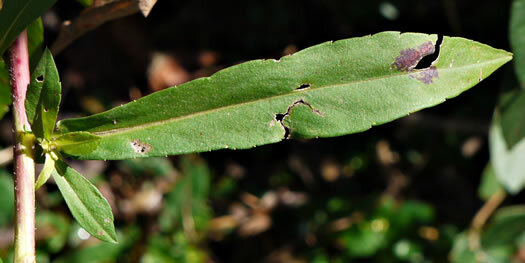 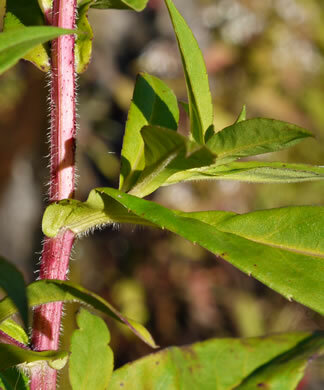 Stems densely pubescent, usually purplish, per Weakley's Flora. 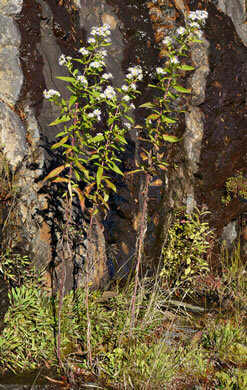 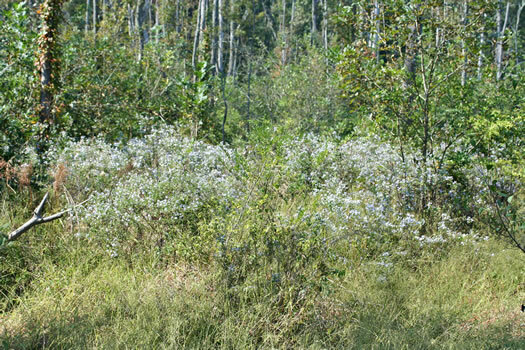 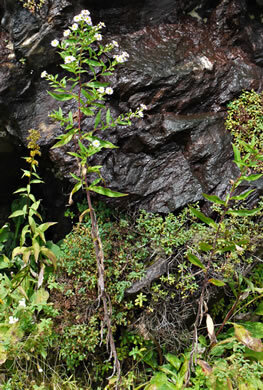 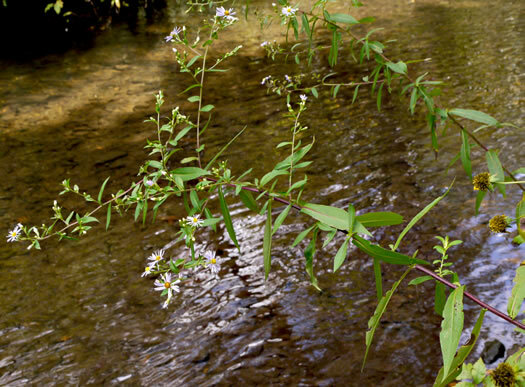 A tall handsome plant thriving in moist habitats, per Wildflowers of the Southern Mountains. 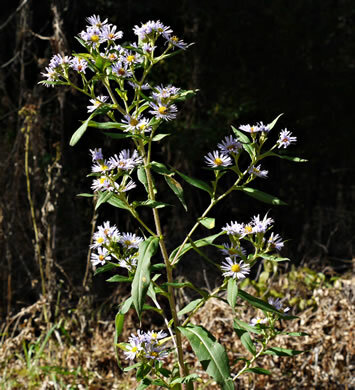 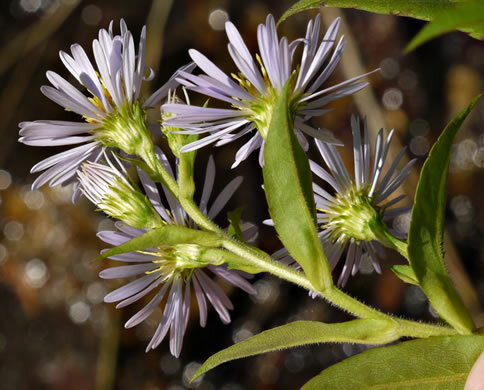 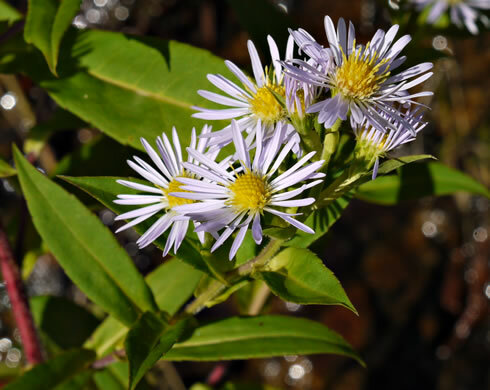 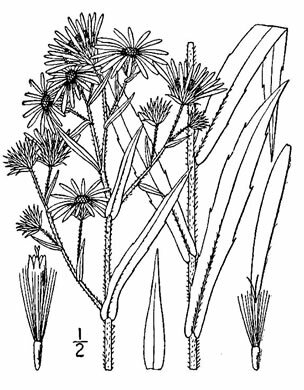 Stems purplish, with spreading hairs, per Wildflowers of the Southern Mountains.